Happy Sunday! 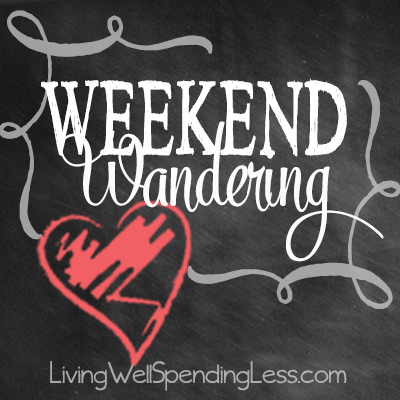 I hope you are all having a fabulous weekend! 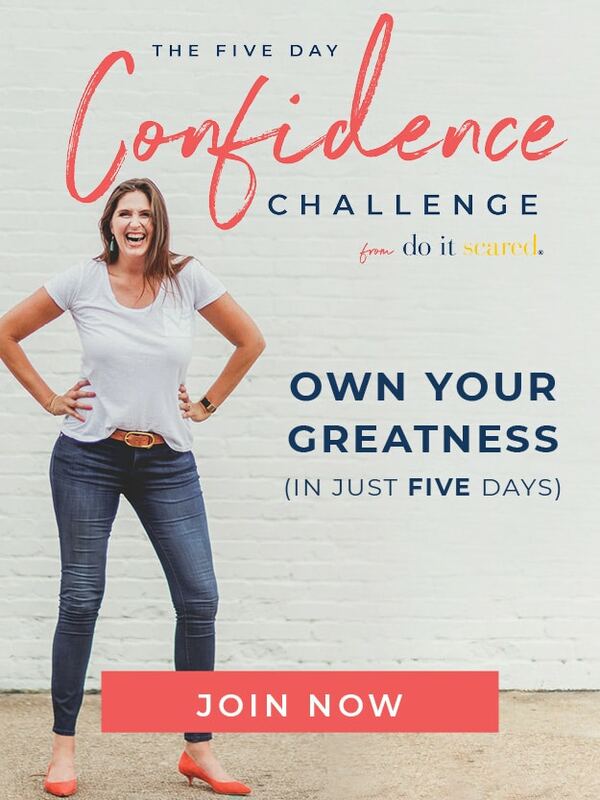 There were 465 budget-friendly blog posts linked up this past week at Thrifty Thursday and I think this was the hardest time I’ve ever had choosing favorites because everything looked absolutely incredible. Y’all are amazing! If you haven’t had a chance yet, seriously go check out all the other posts from the Thursday post. 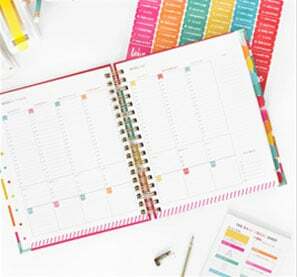 There are some fabulous looking recipes, creative DIY projects, and really smart money saving tips. First of all, I love a recipe that doesn’t require me to turn on the oven, especially in the summer! 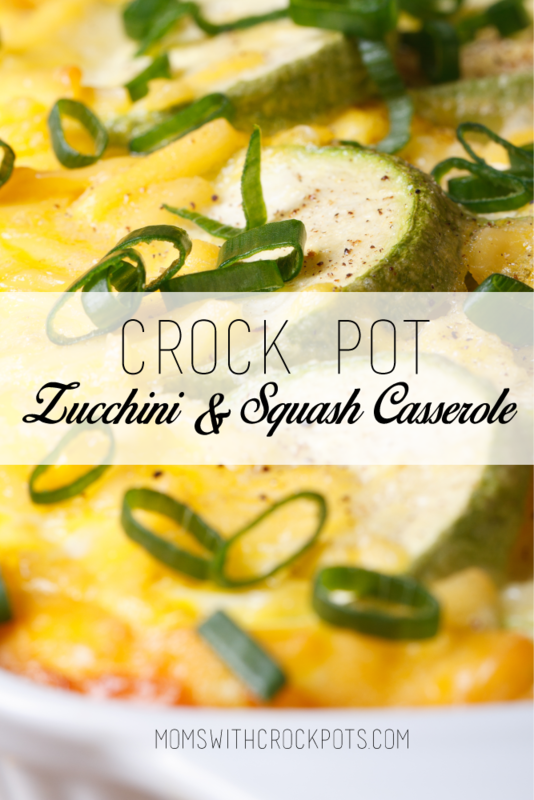 This Crock Pot Zucchini & Squash Casserole from Moms With Crockpots not only sounds delicious but has only 3 steps! 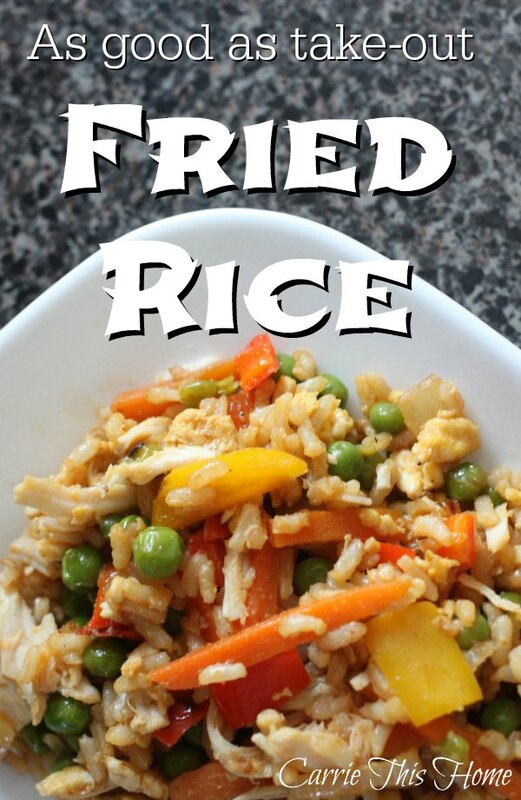 This As Good as Take Out Fried Rice from Carrie This Home is both healthy and easy-to-make, not to mention super frugal! 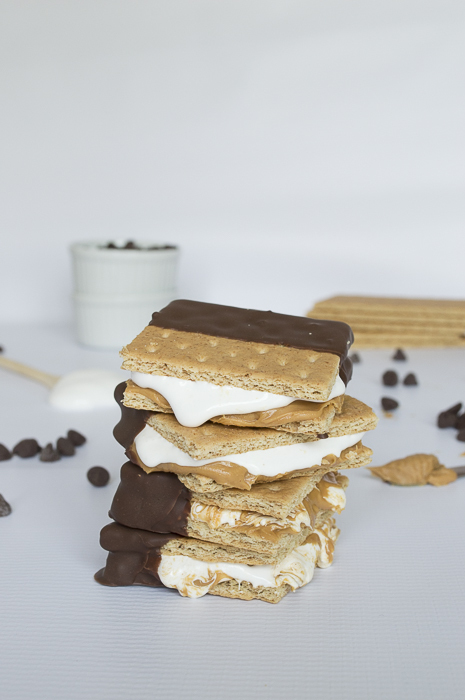 Oh my, where to begin…These Peanut Butter Marshmallow Fluff Chocolate Dipped Frozen S’mores from The First Year sound absolutely incredible! 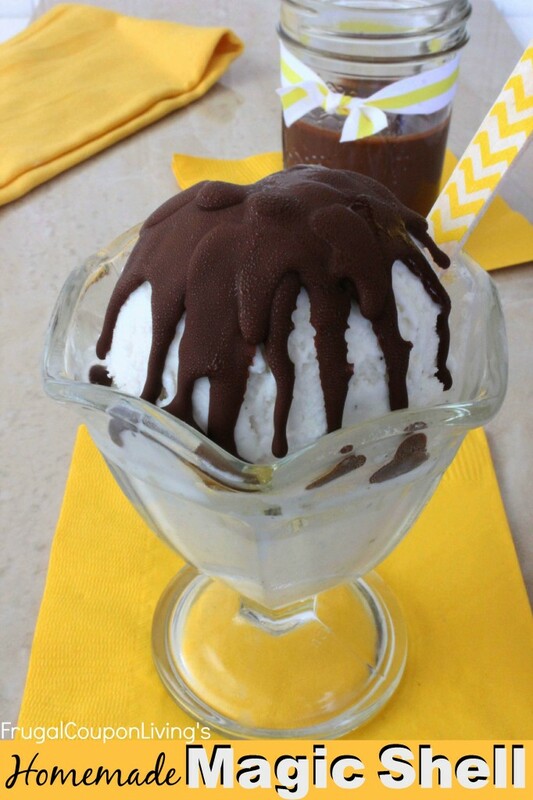 This next frozen treat only calls for 2 ingredients! 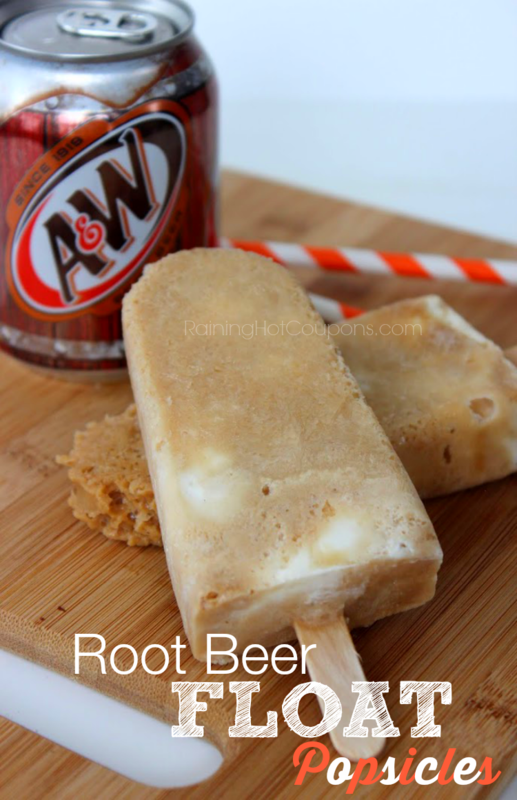 Root Beer Float Popsicles from Raining Hot Coupons. Yum! Here’s another 2 ingredient recipe! Homemade Magic Shell from Frugal Coupon Living. You can use it to top my 5 Minute Ice Cream Cake! 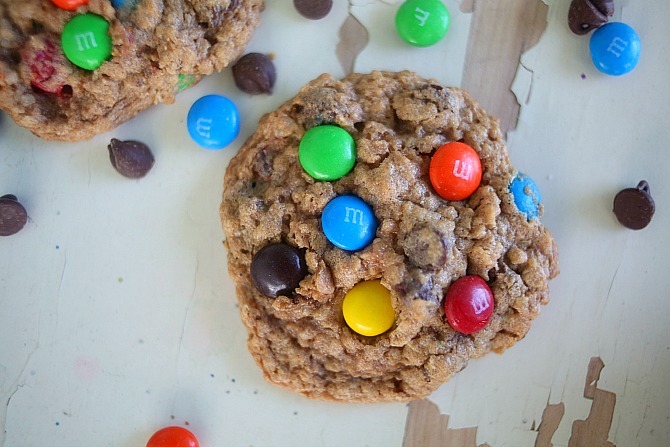 I know these next cookies are amazing because I have actually tried them! Flourless Monster Cookies from Life in Grace are chock full of peanut butter, oats and chocolate, and are gluten free. Yep, they are practically healthy! 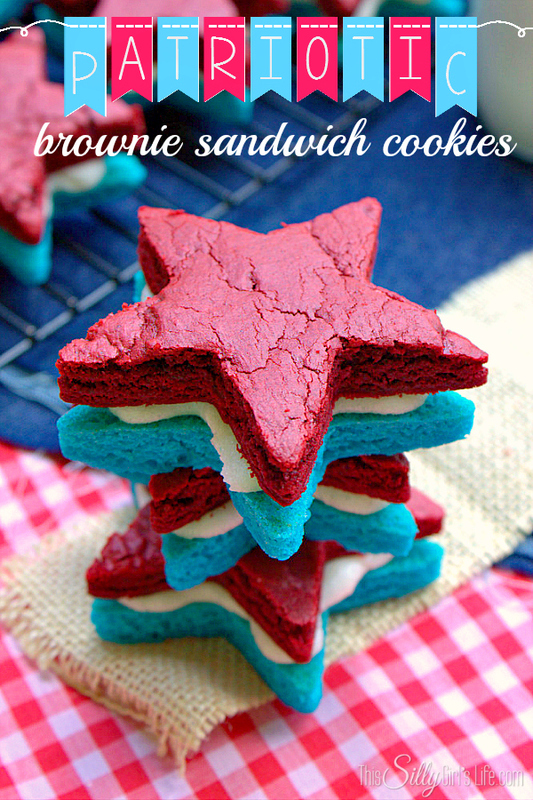 Aren’t these Patriotic Brownie Sandwiches from This Silly Girl’s Life absolutely beautiful? What a perfect treat to share at your Fourth of July gathering. 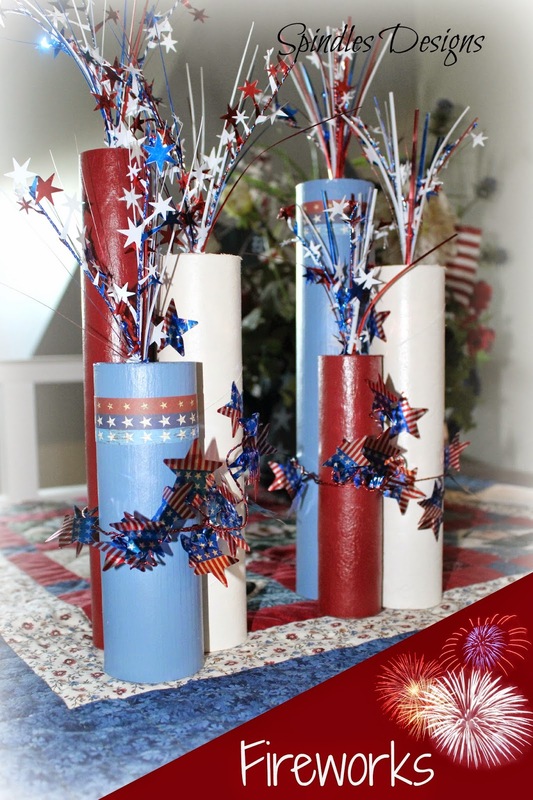 Speaking of the 4th, these table topper Fireworks from Spindles Designs are a fun center piece for your backyard barbeque, picnic or pool party! This next festive center piece is a perfect DIY project for the kids. 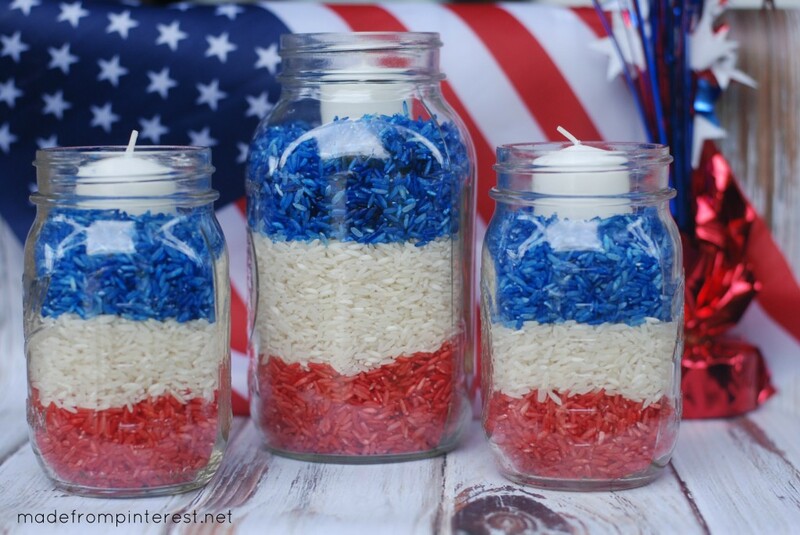 4th of July Mason Jar Candles from Made from Pinterest are crafted with materials you probably have on hand. 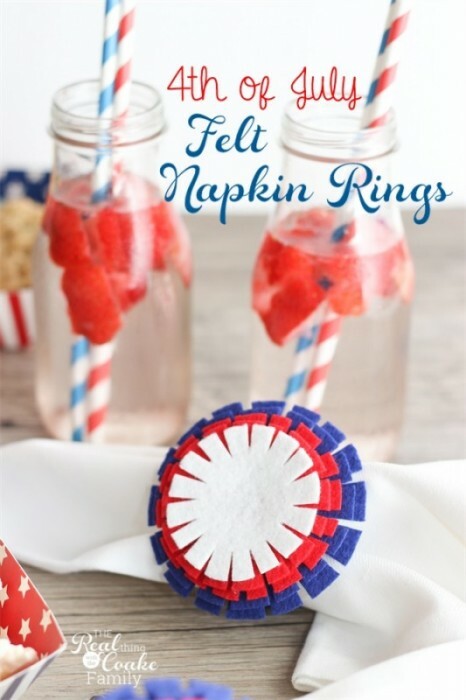 Keeping with the theme, these easy-to make 4th of July Felt Napkin Rings from The Real Thing With the Coake Family are just adorable! 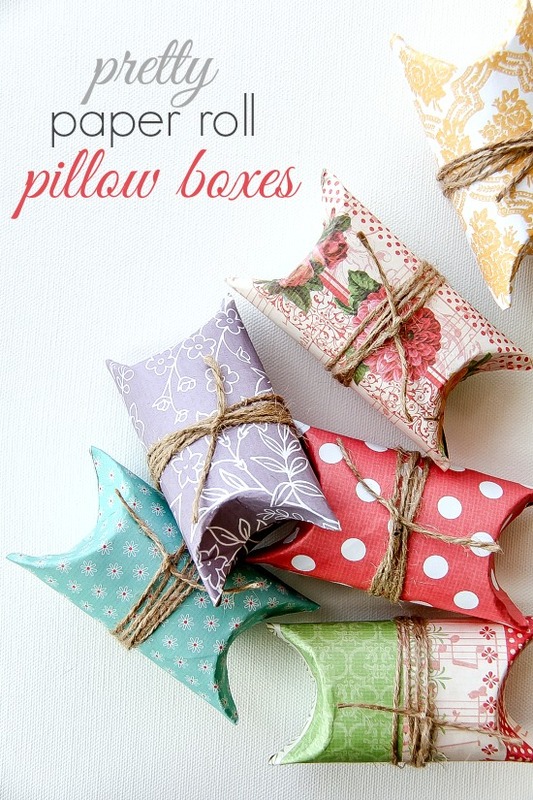 These Pretty Paper Roll Pillow Boxes from The Centsible Life are a clever and cute way to package small gift and a great way to re-purpose something you already have on hand! 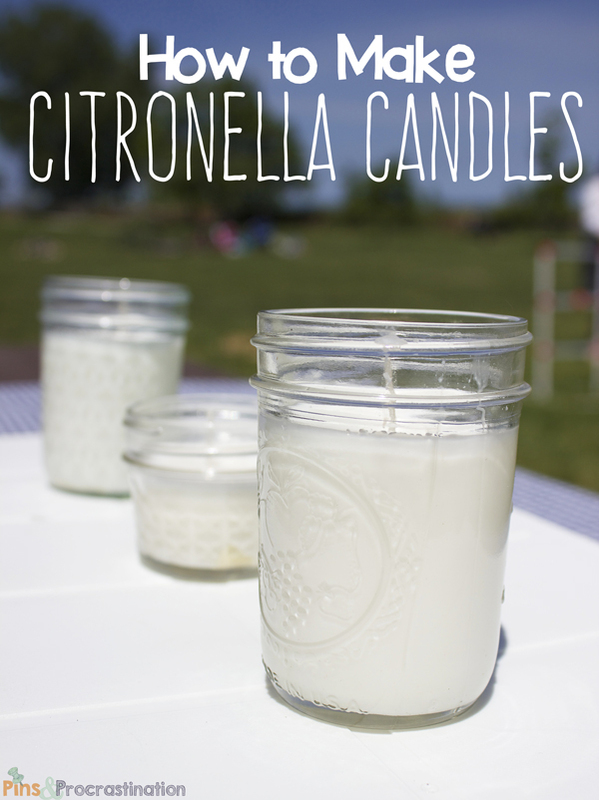 Pins & Procrastination has a step-by-step tutorial on How to Make Citronella Candles. These would be great to keep the bugs at bay while enjoying all your outdoor fun this summer. Want a quick update for your walls? 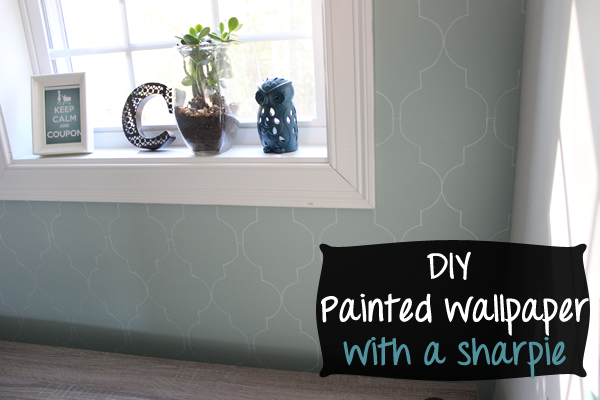 This DIY Moroccan Tile Look with a White Sharpie from Money Saving Sisters is genius! Lastly, food saving tips are also important for the summer months. 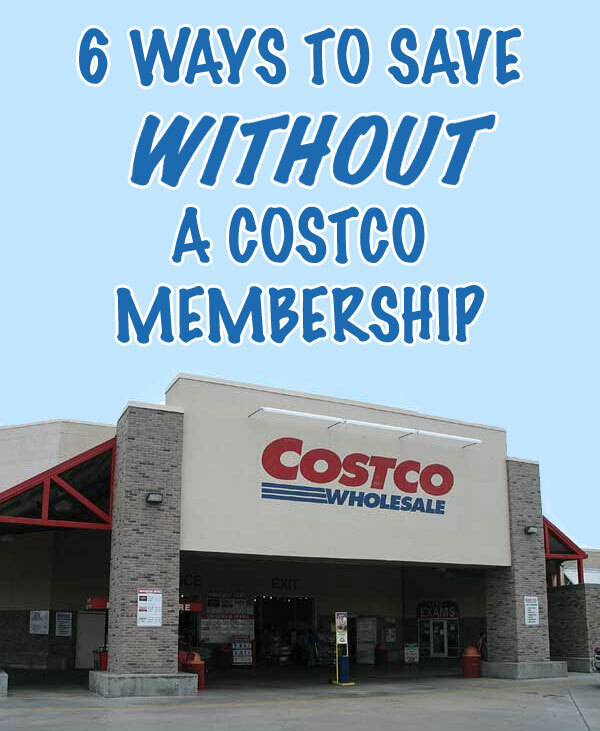 Savings Mania has 6 Ways to Save at Costco. Tip number one was an eye opener! Thanks so much for featuring my brownie sandwich cookies! These are some great picks, Ruth! I also really liked the Frozen S”mores post from The First Year–those look so good! I have to try them with my kiddos sometime this summer. Thanks so much for featuring my post as well! Pretty! This has been an incredibly wondertful article.